The state of Indiana has created an avenue where mothers who don’t want their children can safely place them with the government rather than abandon them or try to dispose of them in some horrible way or the other. 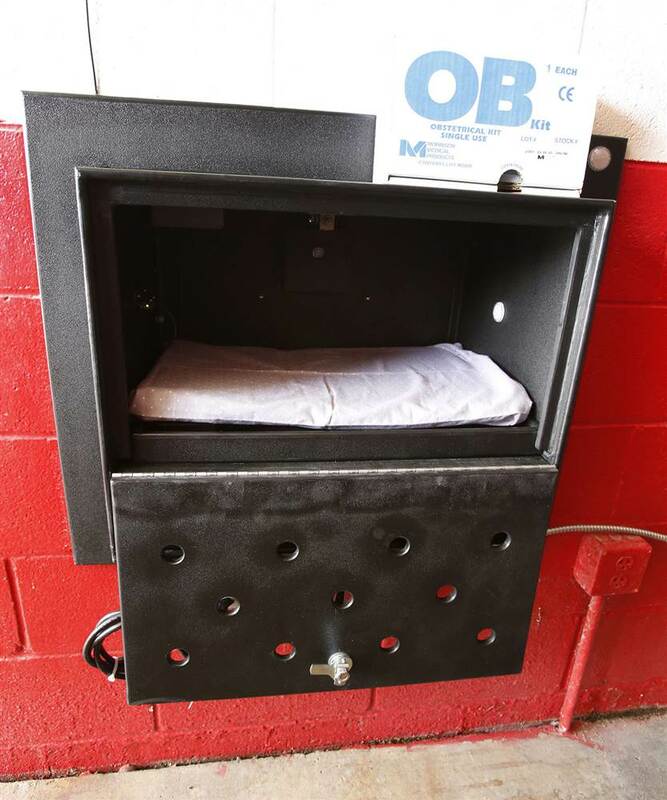 The state installed two “baby boxes” where mothers can anonymously drop off unwanted newborn babies as an extension of the state’s safe haven law. Two Safe Haven Baby Boxes were opened to the public recently at Indiana fire stations as part of an initiative to give mothers in crisis a secure place to surrender their babies, said Monica Kelsey, a volunteer firefighter and founder of the nonprofit that created the boxes. When a person opens the baby box, a call is immediately placed to 911, and fire and medical personnel are dispatched to the scene. The box is padded and climate controlled to keep the baby warm while still allowing air circulation, Kelsey said, and automatically locks once a person leaves the child and shuts the door. The box is also equipped with motion sensors that trigger a second 911 call after detecting movement inside. Fire and medical officials would then look the baby over and transport him or her to a local hospital for evaluation. The child is then placed in the custody of the Indiana’s Child Protective Services, Kelsey said.